Fender has launched a $199 USB version of its popular Squire Stratocaster series USB guitar, which is now available exclusively at the Apple Store. 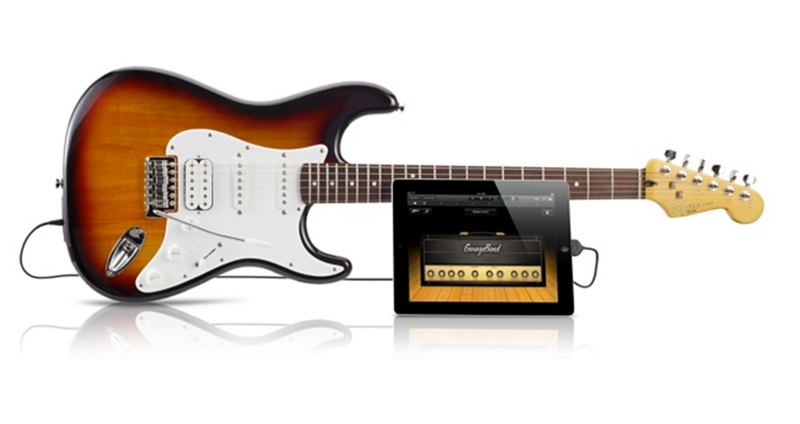 The new Guitar features USB & iOS connectivity, giving users access to a huge range of tones rom Fender, along with the convenience of a direct connection to their iOS devices (via 9to5Mac). 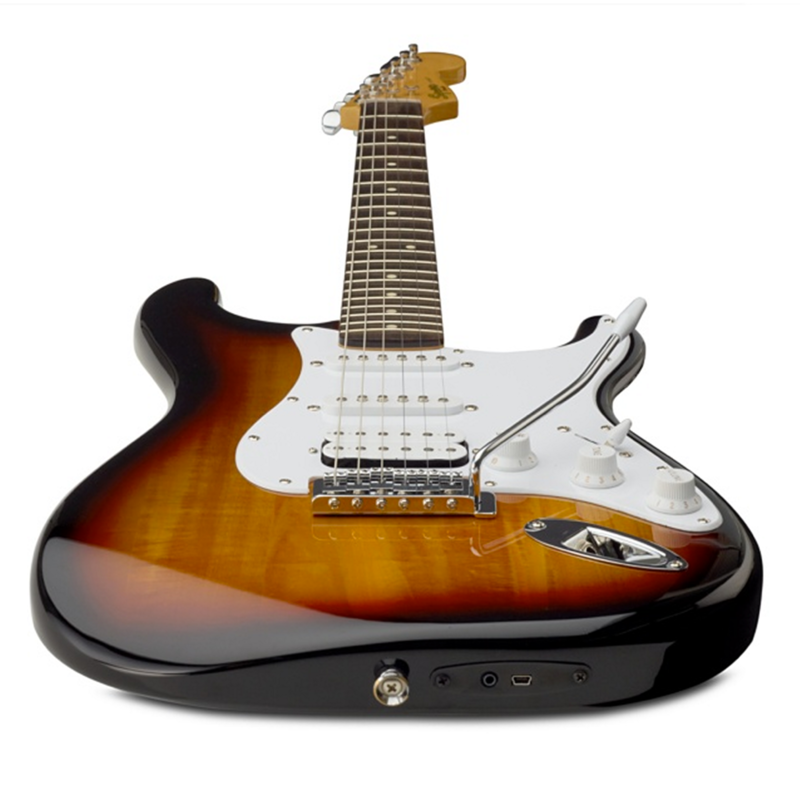 The new Squier USB Stratocaster Guitar features a traditional 1/4-inch output, Type Mini-B USB connector and two included cables for connecting via USB or directly to iOS devices. 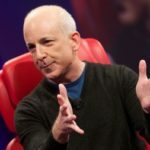 Since the device comes with a 30-pin cable for iOS devices, owners of newer iOS devices will require a Lightning to 30-pin adapter. Check out the new Squier Strat Guitar with USB in action in the following video starring Arizona rock outfit This Century.